good afternoon thanks for having me on the forum!! i have a 2000 civic aerodeck thats is about to get a b20vtech swap in it and ill like to know what rim size i should put it on it so i lose performance on it? 15 or 16? i lived in miami for 20 years and noe im in living in lisbon and in america we dont have civic wagons so i fell in love with model of car that i have never seen be4 so give me a hand i build many civics and nissan 240sx for drift but im new to this model help pls ad thanks aonce again!! ill also like to know about swap for 5 lungs!! peace out!! by the way i love this aerodeck looks off the hook keep it the good looks!! 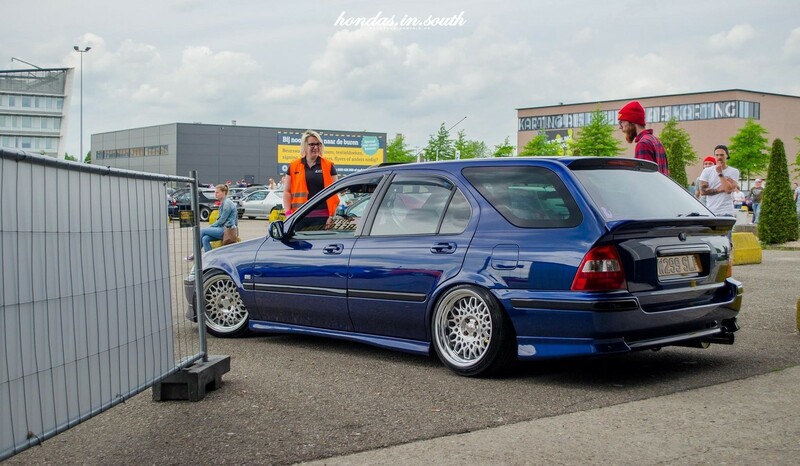 where can i get a body kit like this one and the rear spoiler too lol dont to copy the style but its so sick! !